This is a lovely natural piece of untreated, unpolished Azeztulite. 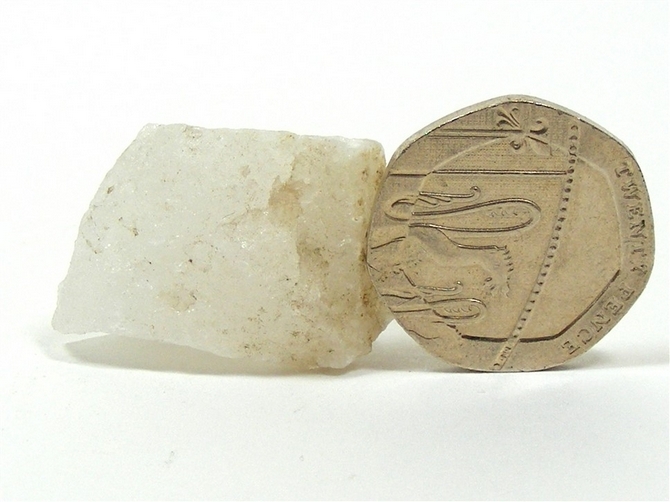 It is a very high vibration stone and this piece is an excellent size to work with. Azeztulite is a powerful form of Quartz that can remove energy blockages and which allows a full flow of energy to help with any condition. It has been used in the treatment of cellular disorders, inflammation of tissue and with cancer. 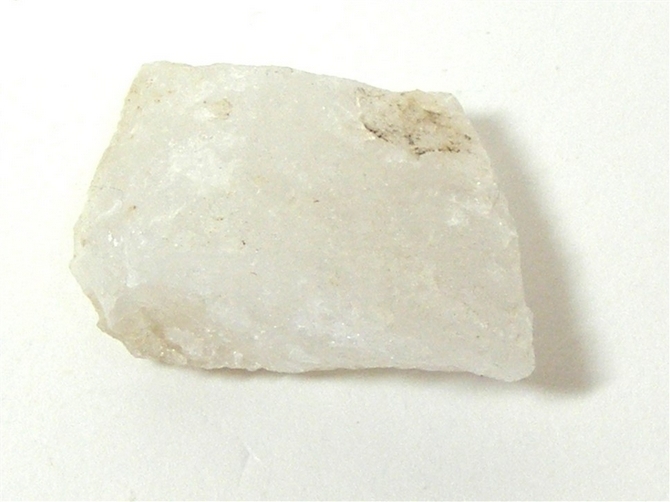 Azeztulite is above all else, a spiritual crystal. Azeztulite is said to have one of the highest vibrations of the crystal kingdom, indeed, some say it has a vibration directly from the angelic realms themselves. It can easily raise the vibrational levels of those undertaking psychic and mystical work and, when used in meditation, can help to expand and raise our levels of consciousness and bring the energy of illuminating light to the meditation. During such meditations with Azeztulite, we are often guided to make major decisions and find it easier to reach out to others, be they from this world or other worlds. When used on the third eye it can stimulate clairvoyance and even in everyday use it can help to develop the gift of inner vision and can enrich any psychic, spiritual or magical work we may do. 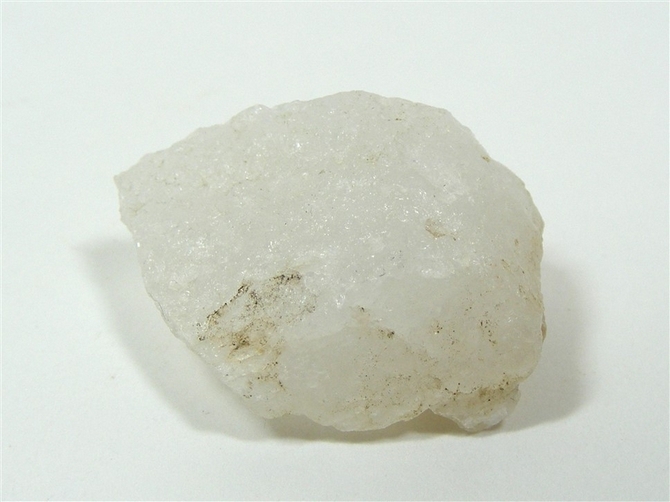 Azeztulite is a crystal that holds no negative energy at all and indeed, only exhibits positive energies. Azeztulite is said to be especially useful if you are embarking upon a shamanic journey, venturing into astral travelling or exploring the innermost hidden areas of your psyche and subconscious mind. It helps us to project positive energy to help not only ourselves, but to help others too. It is also said that those who will benefit the most from Azeztulite are those who are already working for the highest good of all.